Super Clean events are super fun! Check out the upcoming Super Clean sponsored races, BBQ cook-offs, fishing tournaments, demo days, giveaways and more! The Wild West Bass Trail is taking over Lake Havasu in AZ for the Toyota Anderson Open tournament, March 8th through March 10th. This is tournament is open to everyone, no membership required. So, if you’ve dreamed of trying out a tournament, here’s your chance. Visit the website for details on how to get involved! The stars of Lucas Dirt will return to Atomic Speedway on Friday, March 15. 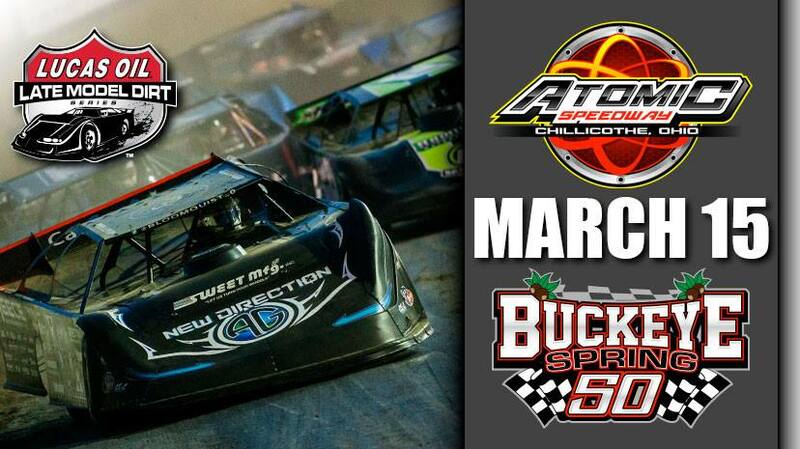 The 5th Annual Buckeye Spring 50 will include Sport Mods, in addition to the nation’s top dirt late model drivers in a complete program – highlighted by a 50-lap, $12,000 to win main event. Nestled deep in the foothills near San Bernardino lies historic Glen Helen Raceway – the perfect location for outdoor motorsports excitement! 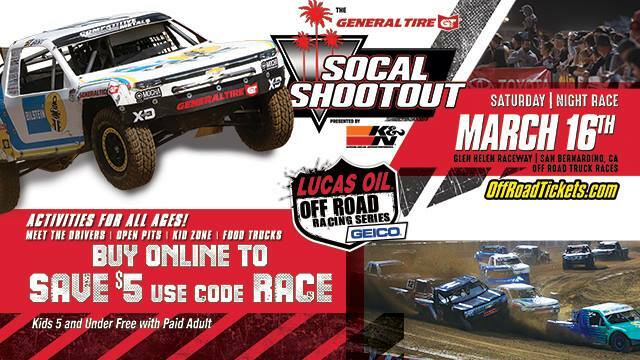 It’s only fitting that the Lucas Oil Off Road Racing Series starts its 2019 Season here, where the various classes of trucks and buggies will be tested against the tight and technical elements built into the rustic California landscape. Catch all the high-flying action of the SoCal Shootout on March 16th and cheer on Super Clean Sponsored Drivers, Luke Knupp and Ryan Beat! $5 Off If You Order Online! 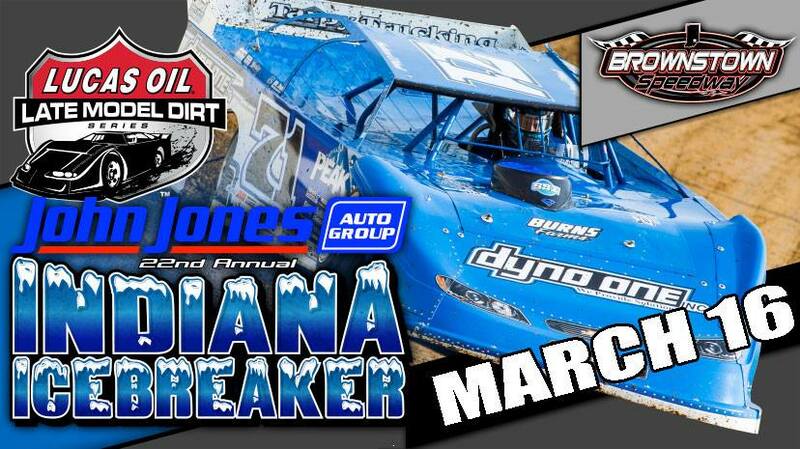 Lucas Dirt returns to Brownstown Speedway on Saturday, March 16th for the John Jones Auto Group 22nd Annual Indiana Icebreaker! The biggest names in dirt late model racing will battle for a $12,000 top prize! 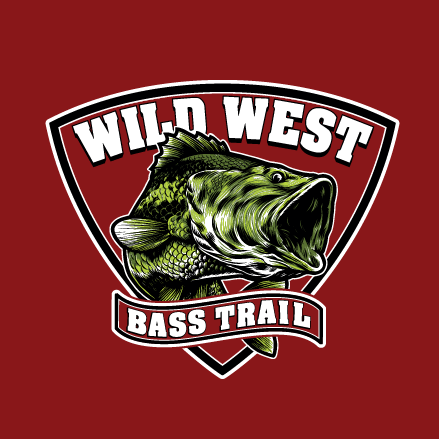 The Wild West Bass Trail will be storming the waters of Lake Berryessa in Napa, CA! Check out the weigh-ins each day in person or live at wildwestbasstrail.com, and cheer on Super Clean Sponsored Anglers Vince Hurtado and Alex Klein as they compete for a top 10 finish. If you’ve never been to a weigh-in, it really is a fascinating event to watch. Bent rods and tight lines, guys! A first of its kind! A 3-Day Championship in the Spring of the following year! The top 100 teams qualify. Day 1 full field fishes, Day 2 top 50 and on the Championship Saturday the top 25 will fish for the title of being the 2018 ACT National Champions! You don’t want to miss out! 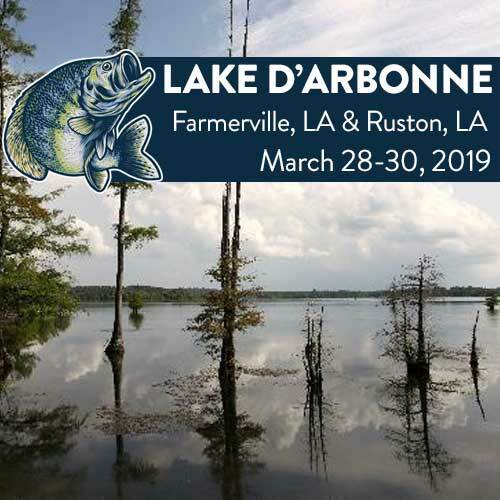 Attend the weigh-ins in person or from their live feed on their Facebook page to cheer on Super Clean Sponsored Anglers, Ronnie Capps and Steve Coleman. Cross some eyes, guys!